Paul is the President and Chief Operating Officer, and he brings over 20 years of experience in real estate financial and operational management to the firm. He spent the early part of his career at KPMG, working on real estate M&A, Restructuring and Transaction Service engagements worldwide. 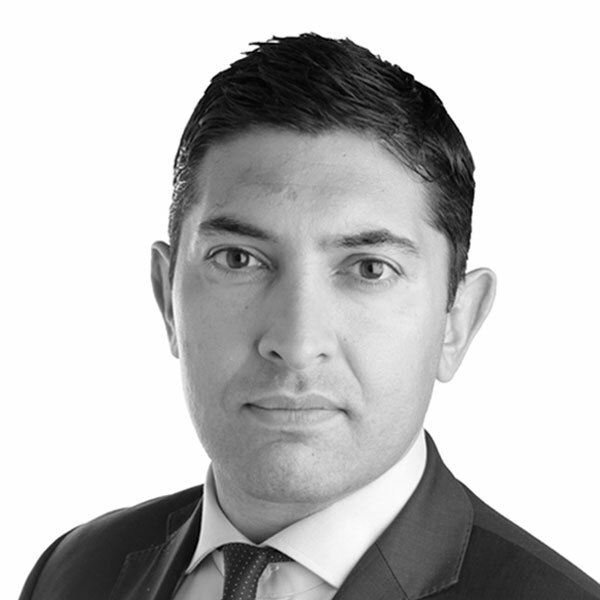 After leaving KPMG he has had investment, development and operational roles at two privately owned real estate private equity businesses based in London with activity spread across central and eastern Europe. In the past 10 years, Paul has managed investment and development projects in multiple European locations across multiple real estate asset sectors including retail, commercial, residential and student housing. Paul is a fully qualified ACA, and holds a BA (Hons) from Newcastle-upon-Tyne University.